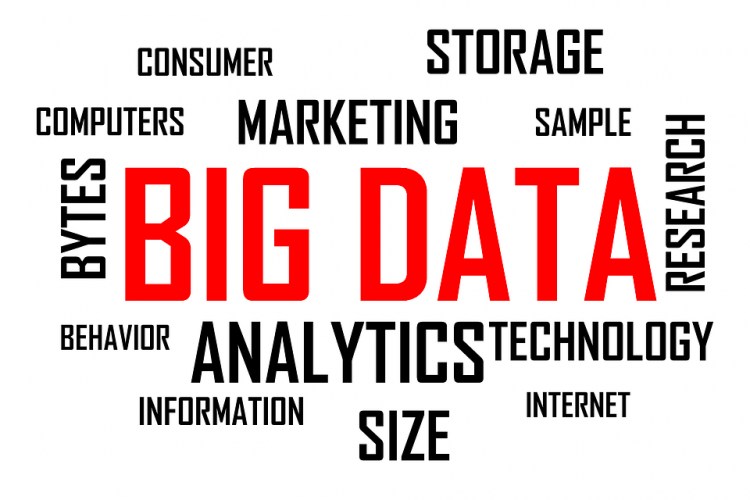 Oracle has recently agreed that Indian enterprises are adopting the Big Data and Analytics to enrich their operations and customer experience. A survey conducted by Longitude Research states that 43% Indian companies have established Cloud strategies. "There is a rapid adoption of Cloud in India recently but a lot of opportunities are still unexplored that will make a value out of Big Data," says Jeff Olson from Oracle.